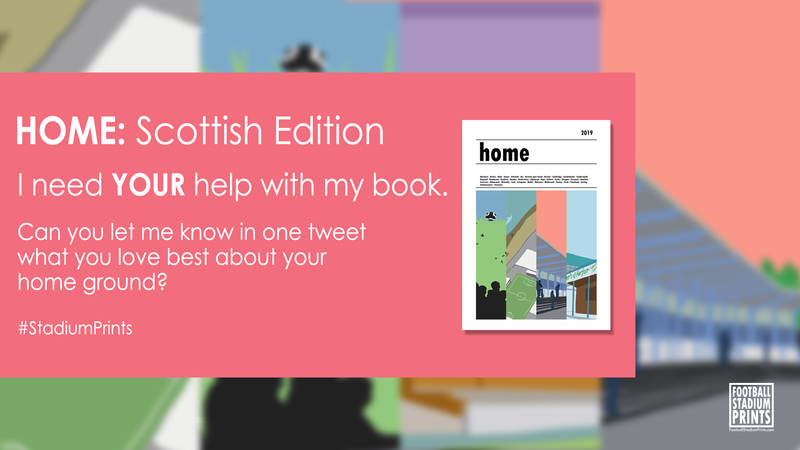 Would you like to appear in the Scottish edition of HOME? 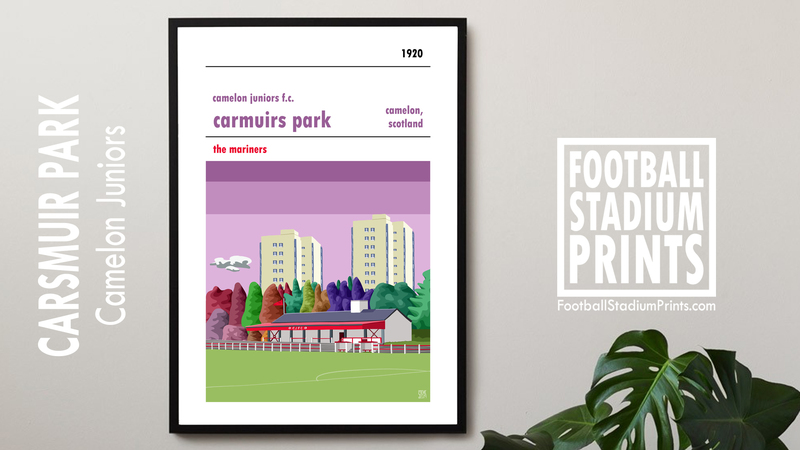 The first book to bring together all of my prints of the 42 club grounds from the Scottish Premiership to League Two. 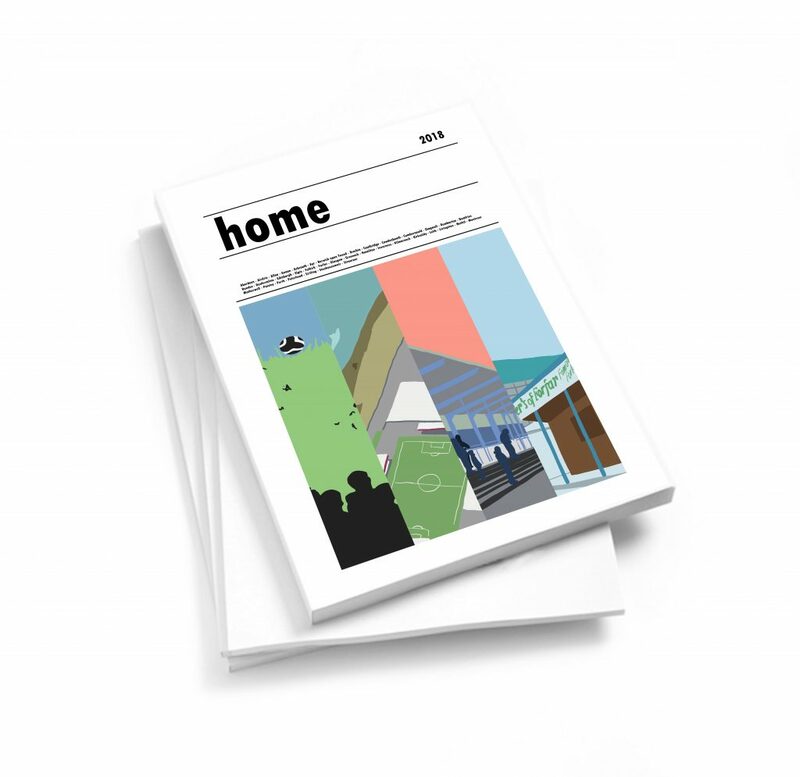 Earlier this week I issued the first eBook draft of HOME to a select number of people to have a look over and for them to get back to me with their thoughts. Incredibly it took you no time at all to get back to me with the first wave of feedback. Thank you very much for your very quick responses. I’m now keen to work on some of the great ideas within the feedback. 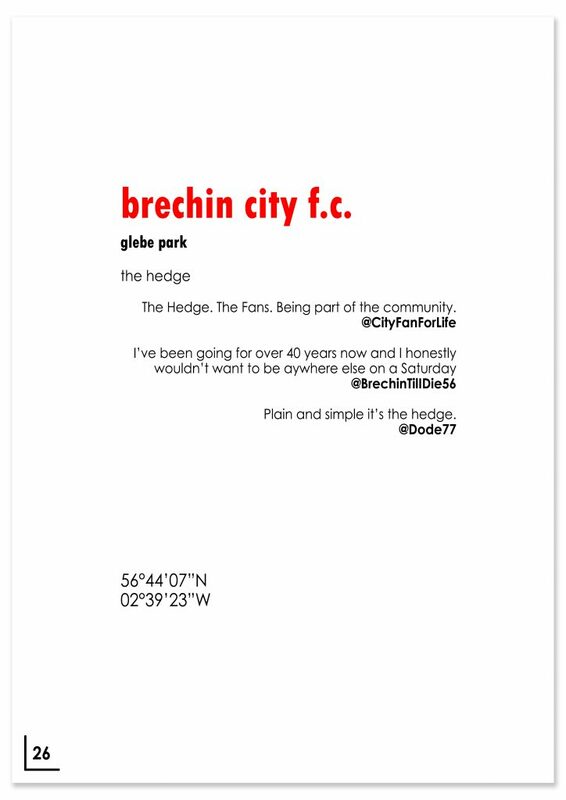 The first thing that needs addressed is that there is quite a lot of white space preceding each print in the book. Although I do like a minimalist approach to things I think I need to do something about the white space and that is where you come in. Hopefully. My idea is to include some thoughts on each home ground from fans of every club and since the entire Football Stadium Prints project was born out of Twitter I thought I would return there for help. If you have either the full version of the first draft or the 24 page sample (which you can download above) you should recognise the page to the left (or above/below. It’ll depend what device you are viewing this on). You’ll notice one difference. 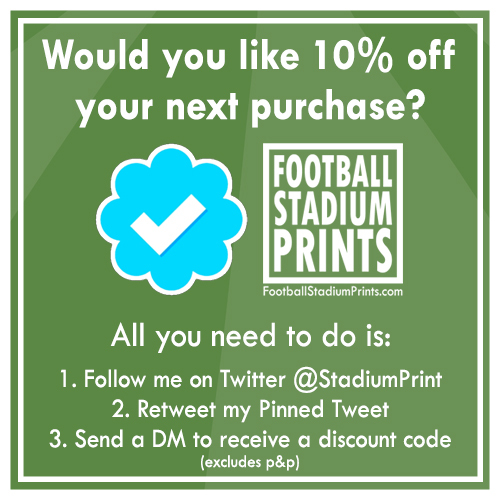 Rather than it being blank space between the name of print and the ground’s co-ordinates there are three quotes from twitter users. 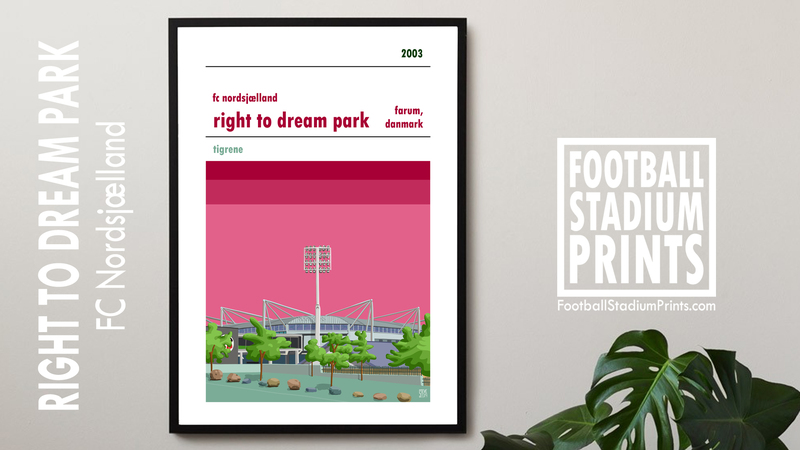 Providing I get enough quotes for each ground I’ll include them in draft two of the book and then make it available to a select number of Twitter followers to have another look through it and to get more feedback.